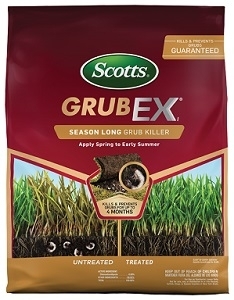 One application kills and prevents grubs up to 4 months. Must have active Loyalty Rewards membership for sale pricing. Limit 3 rebates. Cannot be combined with any other discount or coupon offer.